The Bronx in the northernmost borough of the five New York City boroughs. 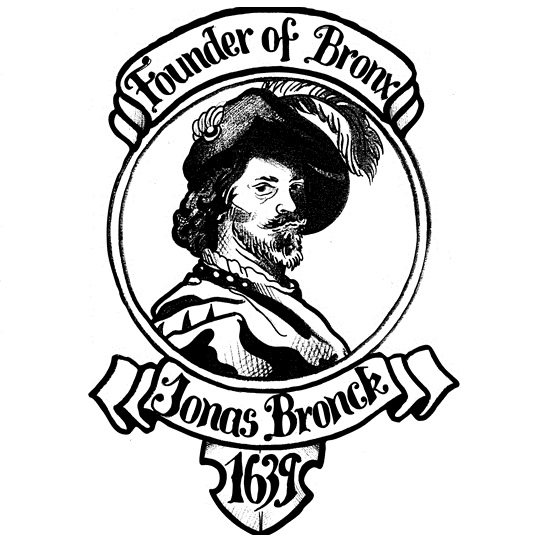 The name of this borough originated with a Scandinavian immigrant Jonas Bronck, who established the first settlement in the area as part of the New Netherland colony in 1639. After his death, a stream next to his farm was name the Bronx River, but it wasn’t until over 200 years later when the NYC officials named the entire area … after the river. Before the arrival of European settlers, The Bronx was called Rananchqua by the native Siwanoy band of Lenape, while other Natives knew The Bronx as Keskeskeck. The Bronx River was then refereed to as the “Aquahung” river. The Bronx is the only part of New York City that is almost entirely situated on the North American mainland. The Bronx was once a part of Westchester. The Town of Westchester, which was to the East of the Bronx River was the first town established in Westchester County and was its county seat. In 1874, the towns west of the Bronx River became part of New York City and the lands to the east of the Bronx River were annexed to New York City in 1898. 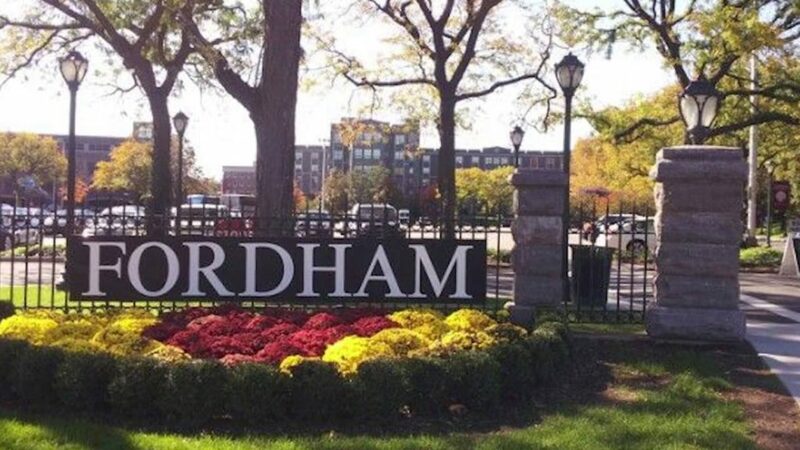 The Bronx is the third most densely populated county in the U.S., yet about a quarter of its area is open space, including Woodlawn Cemetery, Van Cortlandt Park, Pelham Bay Park, the New York Botanical Garden and the Bronx Zoo. 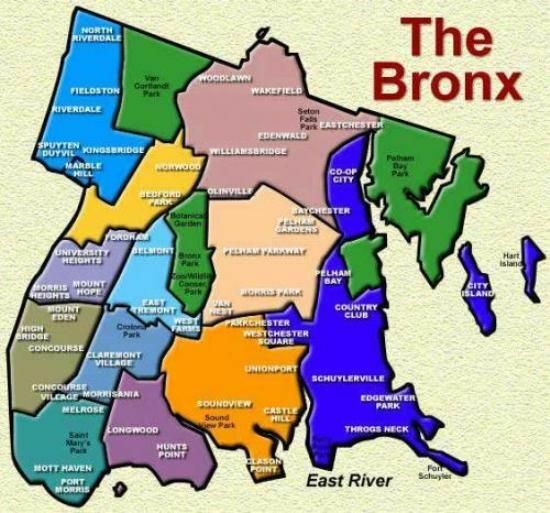 If the Bronx by itself were a city, it would have been the 9th largest city in the U.S. The Bronx borough flag was adopted in 1912. It is described as the Dutch colonial flag (the Prinsenvlag of orange, white, and blue horizontal stripes), with the addition of the Bronck family arms encircled by a laurel wreath denoting honor and fame. The Bronx includes several small islands in the East River and Long Island Sound, such as City Island and Hart Island. Rikers Island in the East River, home to the large jail complex for the entire city, is also part of the Bronx. The Bronx was a mostly rural area for many generations, small farms supplying the city markets, but it grew into a railroad suburb in the late 19th century and even more rapidly after World War I mainly due to extensions of the New York City Subway. Thousands of immigrants flooded the Bronx, resulting in a major boom in residential construction. Some of the largest groups of immigrants were Irish, Italians, and especially Jews. During the prohibition, bootleggers and gangs ran rampant in the Bronx. Irish, Jewish, Polish and Italian immigrants dominated the illegal distribution of smuggled whiskey. By 1926, the Bronx was the epi-center of high crime and … speakeasies. From the early 1960s to the early 1980s, the quality of life declined sharply for many Bronx residents. Historians and social scientists have suggested many factors, including the theory that Robert Moses’ Cross Bronx Expressway destroyed existing residential neighborhoods and created instant slums. In the 1970s, the Bronx was plagued by a wave of arson. The burning of buildings was predominantly in the poorest communities, such as the South Bronx. One explanation of what occurred was that landlords decided to burn their low property-value buildings and take the insurance money, as it was more lucrative to get insurance money than to refurbish or sell a building in a severely distressed area. By the early 1980s, the South Bronx was considered one of the most blighted urban areas in the country, with a loss of 60% of the population and 40% of housing units. However, starting in the 1990s, many burned-out and run-down tenements were replaced by multi-unit housing. 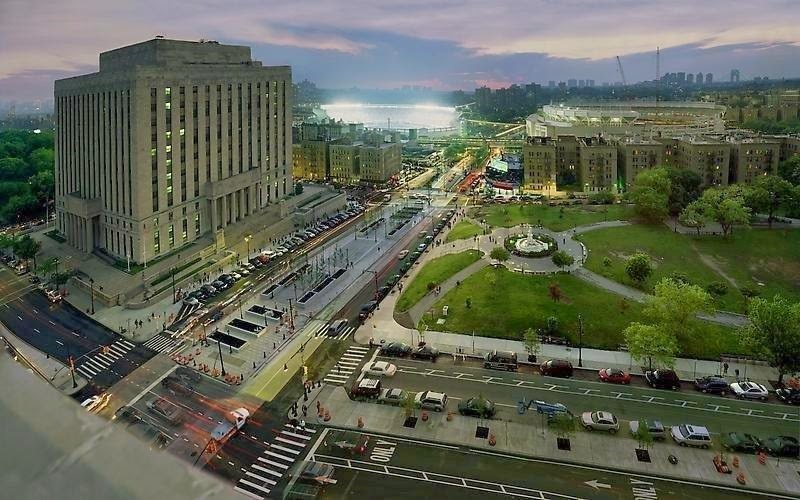 In 1997, the Bronx was designated an All America City by the National Civic League, acknowledging its comeback from the decline of the mid-century. 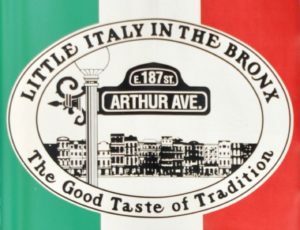 Located in the Belmont section, Little Italy in The Bronx is what many consider to be the most authentic Italian district in New York City. Even though The Bronx is the only NYC borough to be part of the mainland, it still has its own beach. Orchard Beach draws Bronxites in for summer fun filled with basketball and volleyball courts, a promenade, pavilion, and snack bars. Three of NYC’s ten largest parks are located in The Bronx: Van Cortlandt Park, Bronx Park and Pelham Bay Park, which is the biggest park in NYC at 2,772 acres (more than 3 times the size of Manhattan’s Central Park). The Bronx ZOO is the country’s largest metropolitan zoo, with more than 6,000 animal spread across 265 acres in Bronx Park. Before its opening in 1899, the space it occupies was sold to the city of New York by Fordham University for only $1,000! More bridges connect the Bronx to Manhattan than any other borough! 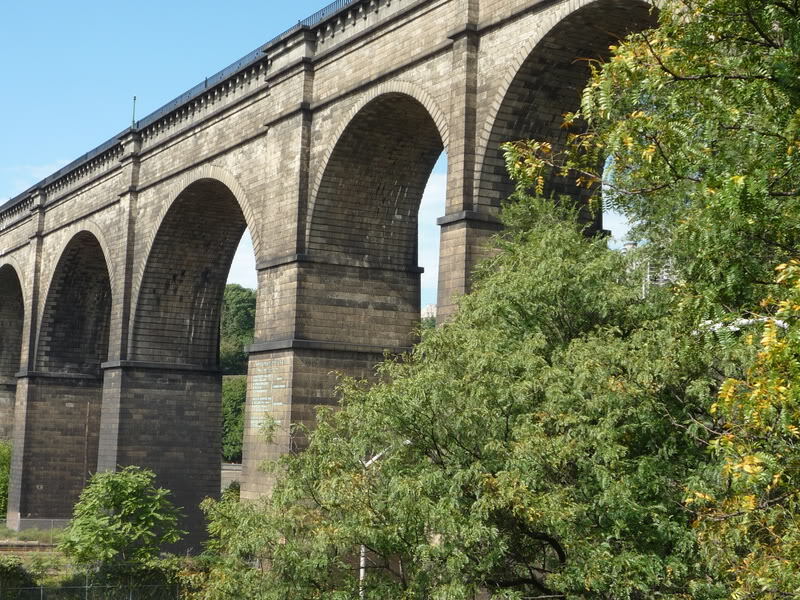 One of those bridges, the High Bridge over the Harlem River, is the oldest standing bridge in the city (1843) – which is older than the Brooklyn Bridge! The Bronx is the home of the New York Yankees, nicknamed “the Bronx Bombers”, of Major League Baseball. The original Yankee Stadium opened in 1923 on 161st Street and River Avenue, a year that saw the Yankees bring home their first of 27 World Series Championships. With the famous facade, the short right field porch and Monument Park, Yankee Stadium has been home to many of baseball’s greatest players including Babe Ruth, Lou Gehrig, Joe DiMaggio, Whitey Ford, Yogi Berra, Mickey Mantle, Reggie Jackson, Thurman Munson, Don Mattingly, Derek Jeter and Mariano Rivera. The original Yankee Stadium closed in 2008 to make way for a new Yankee Stadium in which the team started play in 2009; it’s north-northeast of the 1923 Yankee Stadium, on the former site of Macombs Dam Park. The current Yankee Stadium is also the home of New York City FC of Major League Soccer, who began play in 2015. The Bronx was home to Edgar Allan Poe called the Bronx home and it was where he wrote Annabel Lee and several other of his famous poems. 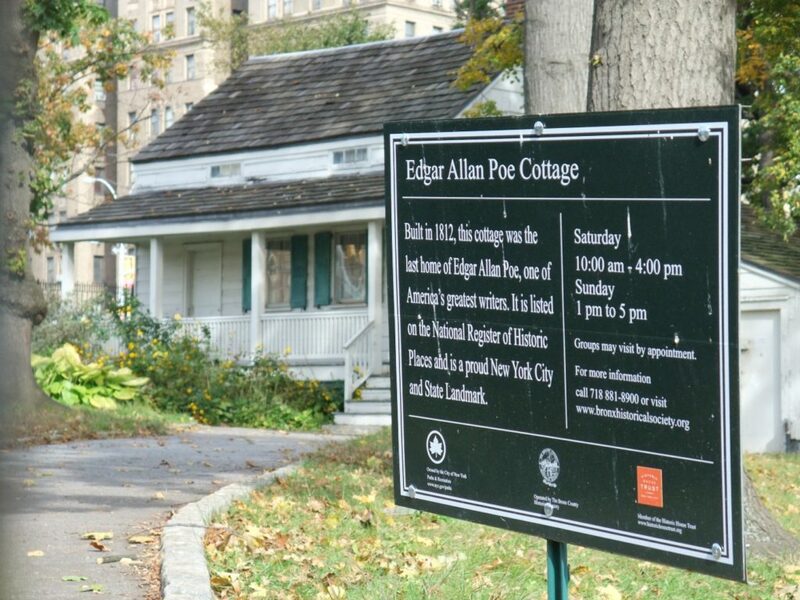 You can still visit his cottage at 2640 Grand Concourse. 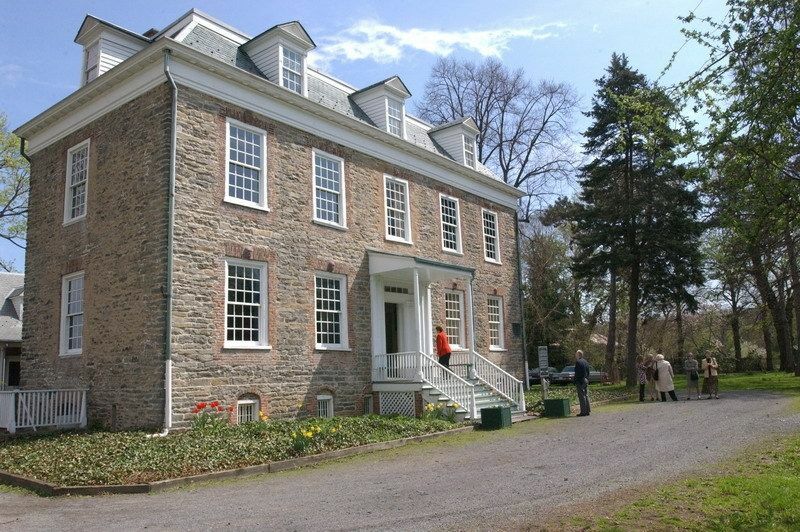 Built between 1748-49, the historic Van Cortlandt House is the oldest in the Bronx It provided none other than our first president, George Washington, a place to rest his weary feet at least twice during the American Revolution. The late 35th US president, John F. Kennedy lived on Independence Avenue and attended the Riverdale Country School in the area. In addition to Hip Hop, Salsa was also born in the Bronx! Every year over 6,000 cyclists hit the streets of this borough for the Annual Tour de Bronx. 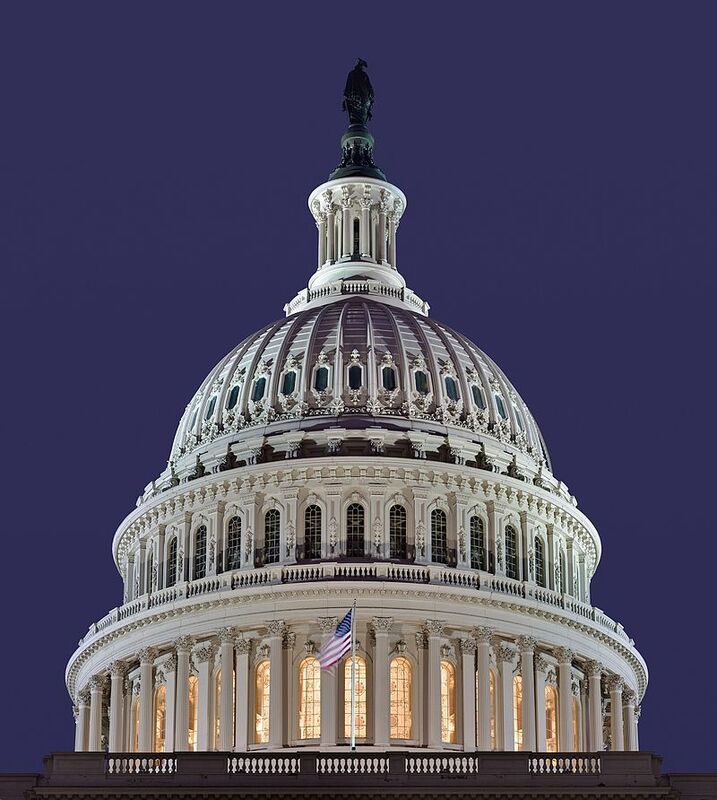 The iron Dome of the US Capitol was cast by the foundry of Janes, Fowler, Kirtland & Company, owned by Adrian Janes in the Bronx, New York.